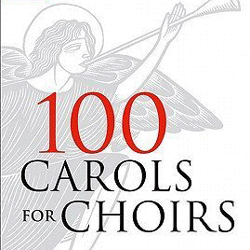 74 of the most popular items from Carols for Choirs 1, 2 and 3 in one volume, plus 26 pieces new to the series. The volume contains both accompanied and unaccompanied items, and the Order of Service for a Festival of Nine Lessons and Carols. Orchestral and brass ensemble accompaniments for many of the items are available on hire.